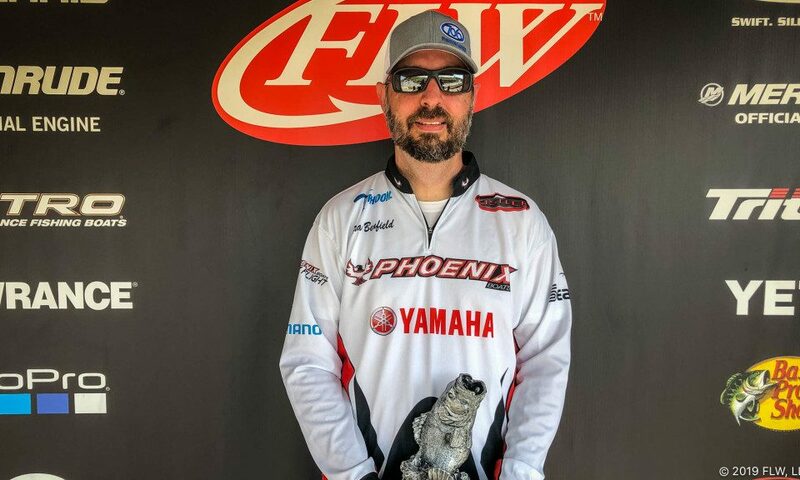 LAVONIA, Ga. (April 8, 2019) – Boater Brad Benfield of Cornelia, Georgia, won the T-H Marine FLW Bass Fishing League (BFL) Savannah River Division tournament on Lake Hartwell with a five-bass limit weighing 14 pounds, 15 ounces. 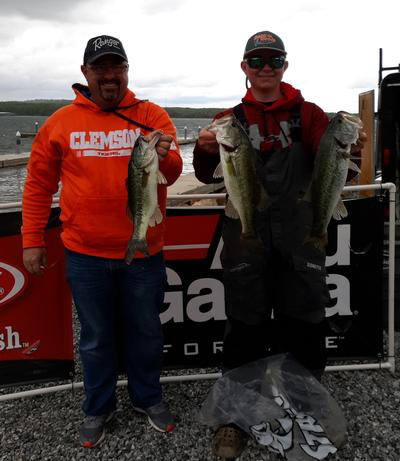 For his day on the water, Benfield took home $2,977. Benfield said he sight-fished for bass on the lower end of the lake near the dam on the Georgia side. He said he targeted main-lake pockets, and had about 20 different pockets at his disposal. Benfield said he used two different baits – a 5-inch, Texas-rigged Pumpkin Chartreuse-colored Zoom Lizard with a ¼-ounce tungsten sinker weight and a 3/8-ounce, green-pumpkin-colored 706 Fishing Lures shaky-head rig with a Watermelon Candy-colored Zoom Ultra Vibe Speed Craw. 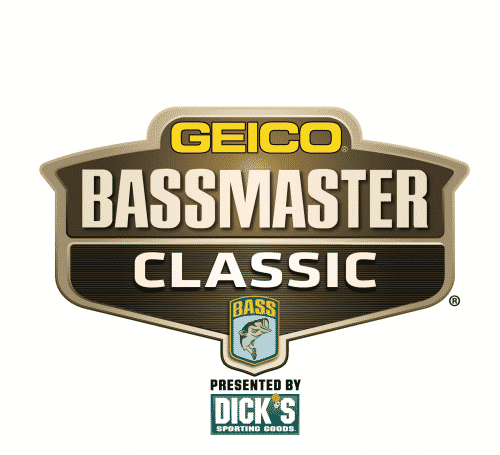 Michael Molenaar of Grovetown, Georgia, caught a 4-pound, 15-ounce bass – the heaviest of the event in the Boater Division – and earned the day’s Boater Big Bass award of $340. 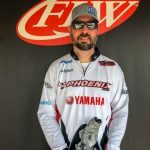 Stephen Waldon of Ellenwood, Georgia, won the Co-angler Division and $1,839 Saturday after catching five bass weighing 15 pounds, 1 ounce. 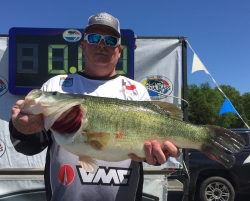 Mario Hill of Thomson, Georgia, caught the largest bass in the Co-angler Division, a fish weighing in at 5 pounds, 5 ounces. 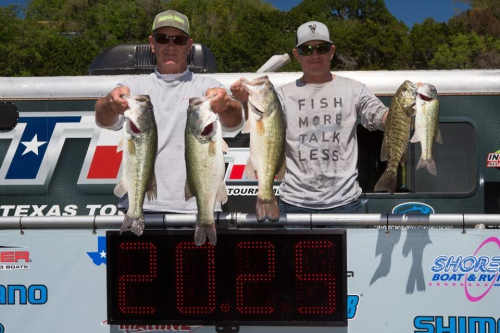 The catch earned him the day’s Co-angler Big Bass award of $170. The tournament was hosted by Tugaloo State Park.